Mike Natter: Explaining Medical Science Through Funny Sketches! 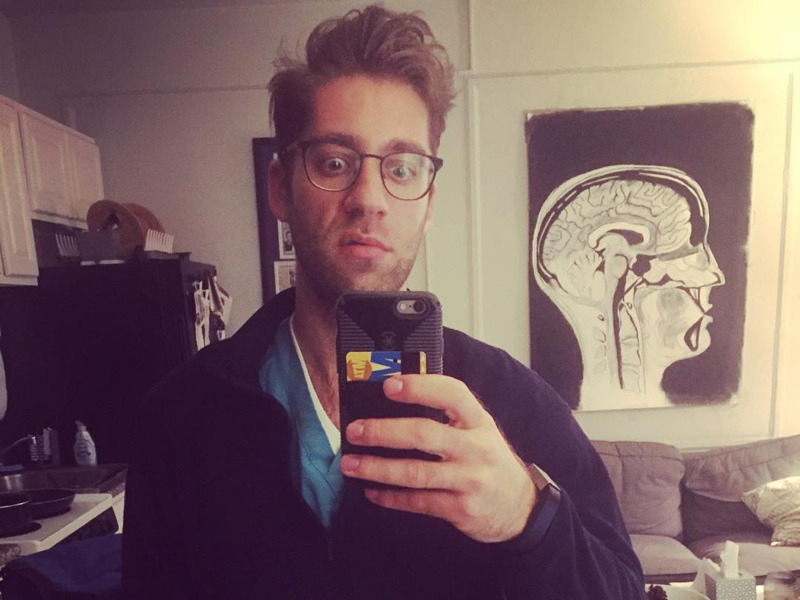 Mike is currently a third year medical student living in New York. There must be hundreds of medical students in the Jefferson Medical University, but none like Mike. His illustrations about the diseases he learnt about and the disorders he knows or the pressure he feels studying Medical science, combining with his own artistic talent, have made him very popular on Instagram. Check out some of his best works! Some days you struggle. You feel incompetent or maybe what youre doing isnt really making any difference. You worry. You question yourself. You ask if youre capable or up to par with where you should be. You wonder if you'll make it through all the hurdles. And then some days you receive an email from a stranger thanking you and it makes everything right again. Thank YOU, Sally- and congrats on passing the NCLEX!